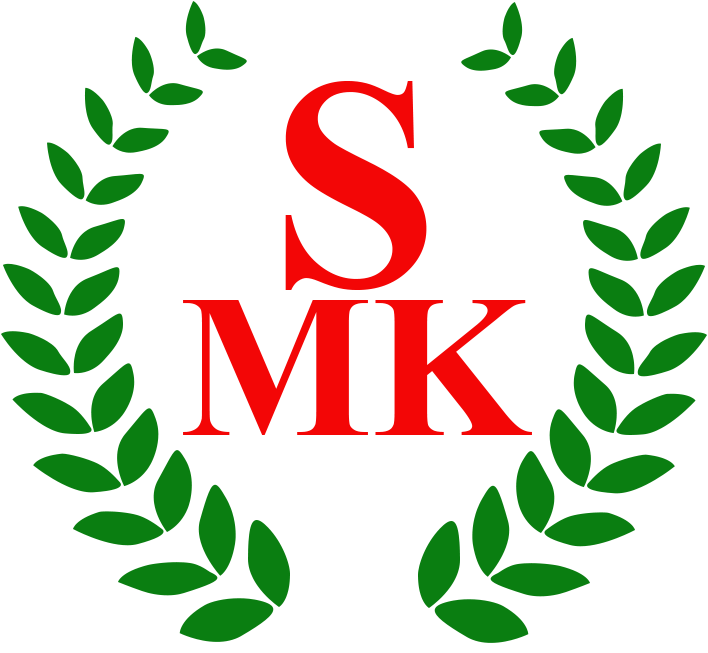 Three novice MK players stormed the 2015 Kiddle Cup as part of the joint Milton Keynes, Buckingham and Oxford City team (MKBOC) on Saturday 7th November, on a wet and wild autumn afternoon in Northwood. MKBOC won all their games against Reading, Kent, UCL and Imperial University and ended up as joint winners. The final could not be played as the pitch has become a muddy field thanks to the endless rain and non-stop lacrosse action. All the novice girls in the squad excelled under the guidance and support of the two experienced players, Amy Marie Scott from Oxford City and Helen Fryer from Buckingham. 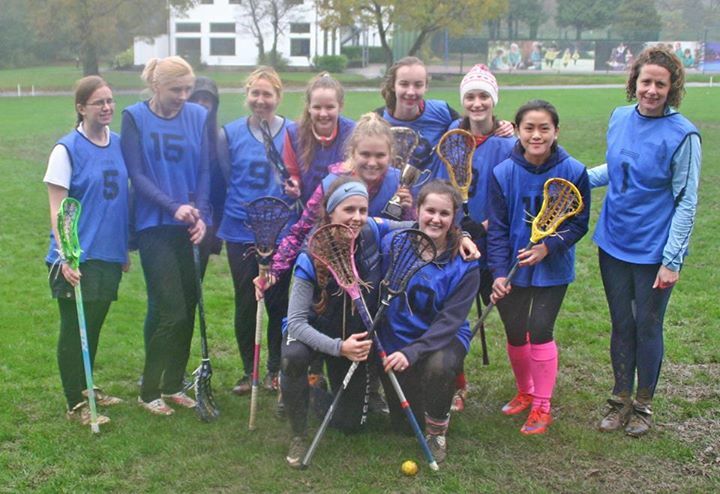 The MK girls, Em, Rebecca and Zoe, really enjoyed their first proper women’s lacrosse match experience after first picking up a stick this summer at our weekly summer training sessions held at Furzton Lake and then in Shenley Brook End. Em and Rebecca were rock solid in defence with many teams visibly frustrated at finding no way through to the goal. Zoe was electric in transition using her speed and agility to move the ball from defence to attack in the blink of an eye. 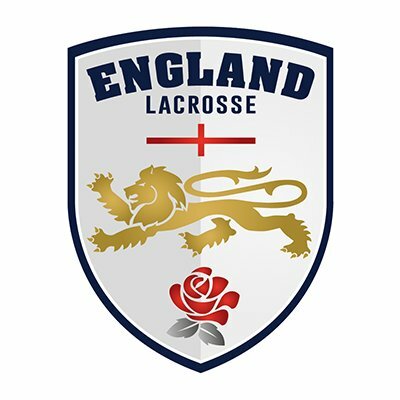 We hope the group can keep in touch and grow in numbers so that a Milton Keynes, or wider joint team with Buckingham, can join the South East Women’s League (SEWLA) for next season. Editors Note: The Kiddle Cup is a women’s tournament for adult beginner teams. Introduced in 2012 this tournament has become very popular with new teams. All players should have been playing lacrosse for 2 years or less. More advanced players/coaches are allowed to play but cannot score and their main role on the pitch should be to guide, feed and encourage.